All of our ENJO products are created by our very own team in Austria, where we’re incredibly lucky to have access to the latest textile manufacturing techniques. 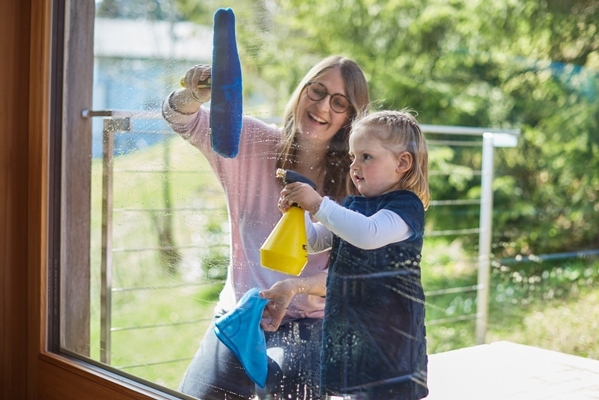 This allows us to design the precise fibres we need to deliver optimum cleaning power across your home, with no chemicals. From our gentlest polishing cloth to our extreme outdoor products, we are proud to lead the field in terms of quality and functionality. 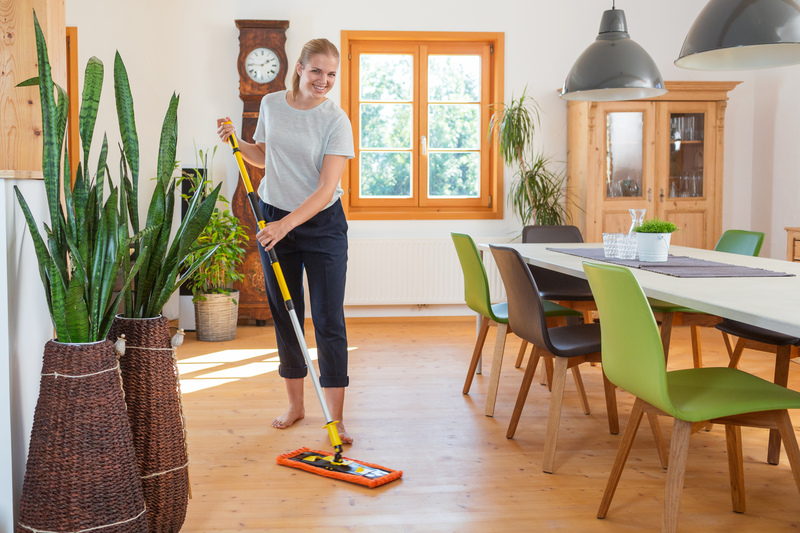 Discover ENJO for a cleaner, greener home. 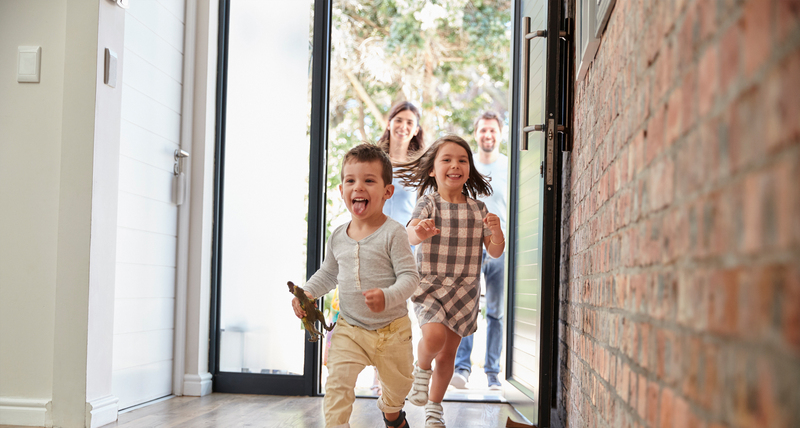 ENJO enables you to have a cleaner home that's kind to the environment, protects the health of your family, and costs less time and money than traditional cleaners. Sound too good to be true? We promise you it's 100% real, and we can show you how. The technical ENJO fibres reach deep into the crevices to trap and remove dirt and bacteria. These are washed away to leave your home six times cleaner than traditional methods. Transform your home into an oasis of wellbeing by giving every room the ENJO treatment. We'll help you every step of the way towards your cleaner, greener lifestyle. 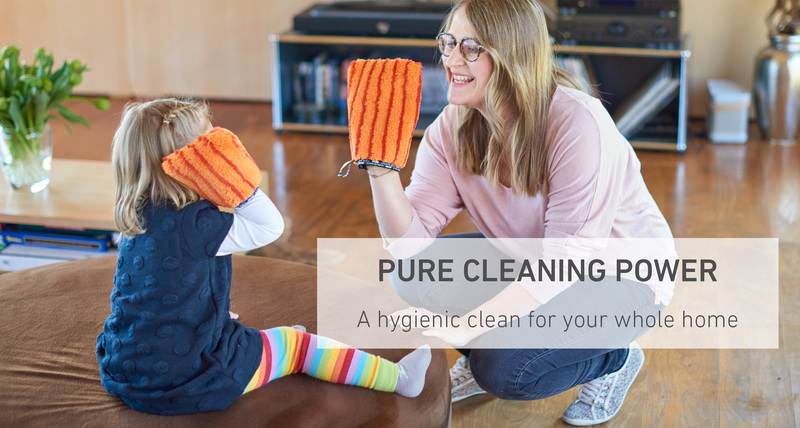 Discover our extensive product range, specially designed to deliver a sparkling and hygienic clean to even the trickiest areas of your home. From single products to whole-room bundles, including skin care, you'll find everything you need for your cleaner, greener home.